K ‘ A S U N E L comes from the Mayan language k’iche’, and means “one who awakens someone” and gives them a new perspective. Our goal at K’ASUNEL STUDIOS is to be effective storytellers and “awake” viewers to it’s content. Whether it’s a feature film, a documentary, a TV spot, a crowdfunding campaign, an aerial footage, a music video or a private event, K’ASUNEL STUDIO’s aim is for that vision to jump off the screen and “awake” the viewer. 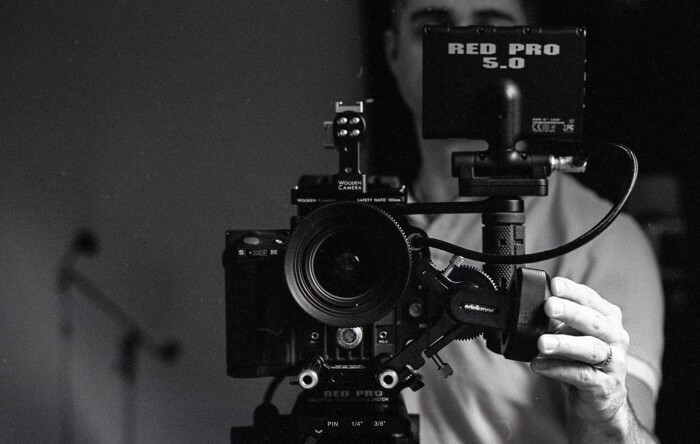 K’ASUNEL STUDIOS professionals use the latest in professional digital cinema gear, including RED EPIC-M DRAGON cameras, pro cinema lenses, lights, 3-Axis gimbals, etc. We work with all kinds of budgets and can handle any project, large or small. We’ve worked all around the world but are local to the MD/DC/VA region. Contact us to discuss your next project!